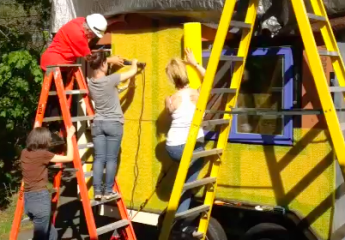 I have seen several tiny houses come apart or become structurally compromised by starting without a strong base. And yet other builders have been successful in refurbishing, repairing and making their older trailers structurally sound. So I spent several months talking to tiny house owners and trailer distributors trying to find a local dealer that represented a sustainable and substantial trailer manufacturer. 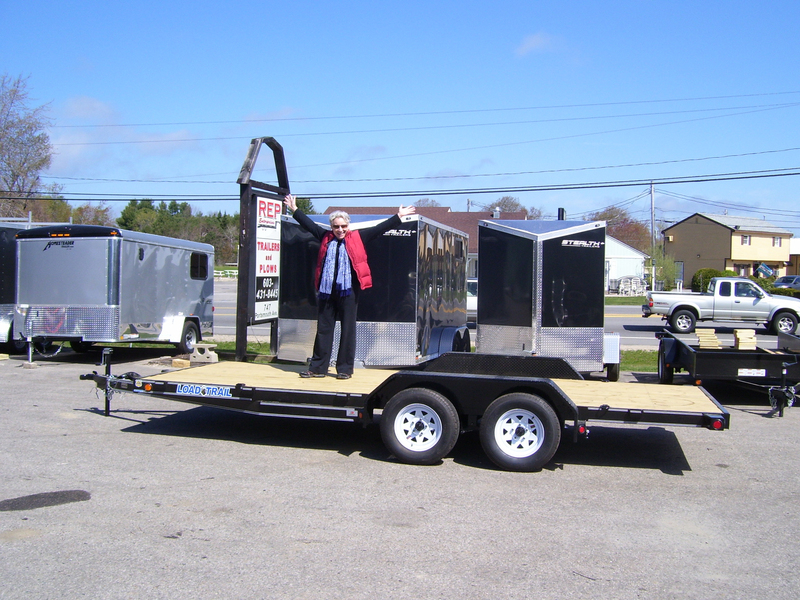 I interviewed six distributors until I found the group who would service my needs and would help their customers before and after their trailer purchase! It’s surprising how many have trouble selling to women. Ross and Brad Peterson at REP, in New Hampshire, were professional, courteous and excited about my project. They were thorough in answering all my questions, providing measurements, information, tours, and options. 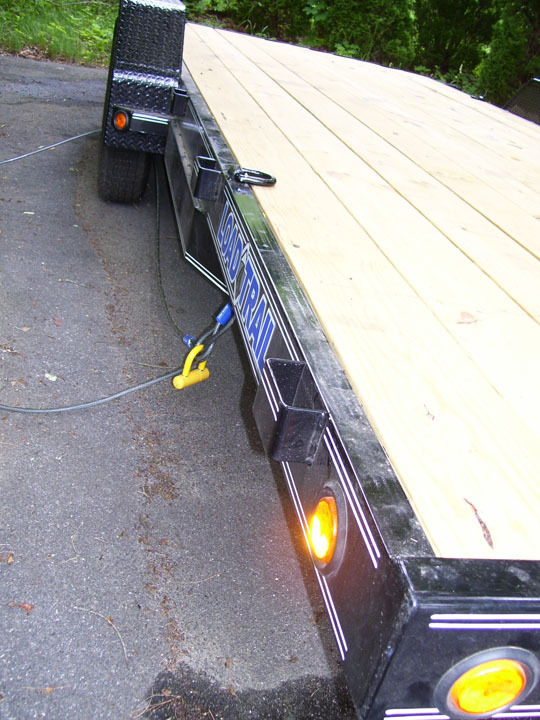 I bought a LoadTrail 8’x 18′ trailer. It has double hung 5″ channel and the struts are very strong. The copper preserved wood in my trailer is called LifeWood, it is EPP rated (SCS’s Environmentally Preferred Product). I appreciate the information I am not able to go to workshops I’m going through the same health issue as you did, very tired and get overheated too seriously so. I will buy your book and Deek’s book. Mary, I hope you recover soon. I attended my first workshop three years out from healing from my 3rd battle with cancer. I used crowd source funding to jumpstart my tiny house build. Good luck to you.